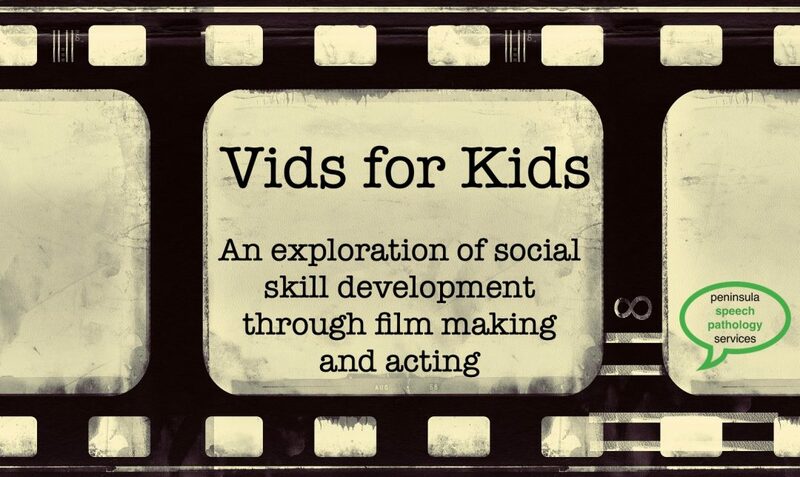 Film and acting is an effective and fun therapy approach for promoting, social, language, and play skills for children and adolescents. Video modelling involves the use of scene making, created by participants to provide modelling of targeted social skills to help them reflect on their social behaviours. This assists them to re-enact what they determine to be sociable and appropriate behaviours in a range of real-life situations, such as, home, school, social gatherings, and in public. This six-hour intensive program runs in the January school holidays. Age: Upper primary and early secondary.